Armani Exchange presents this graceful piece. Delicately made using exquisite stainless steel, this piece is guaranteed to complement any outfit beautifully. The silver dial is subtly detailed, with hints of rose gold plating on the hands and hour markers. 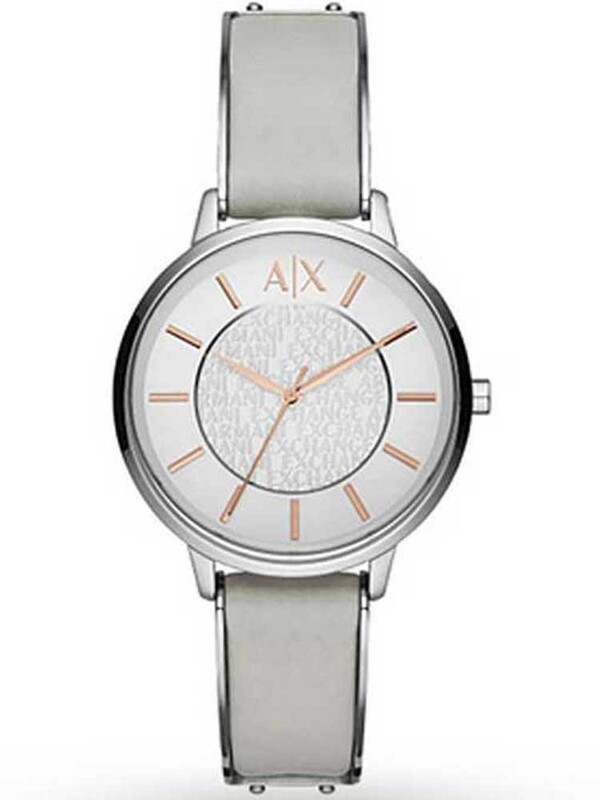 Armani Exchange has also added intricate detailing to the dial through the use of a wonderful collage effect. This minimalist yet magnificent piece is a classic example of Armani Exchanges outstanding designs.